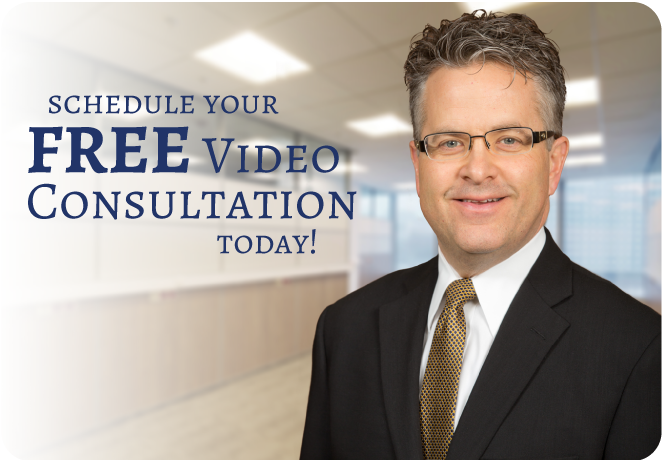 Schedule your free live video consultation today with Stephen P. Kelly. Our lives are busy and it does take time to come to an office to meet and discuss your case. Stephen is available when you are and wherever you may be - whether it's over your lunch hour, during a break at work or evenings to discuss your case via SKYPE on a video call. Stephen P. Kelly will listen to your problem - and know what the next steps should be. If you want a plan with results, let Stephen P. Kelly protect you. Stephen will help you explore your options and navigate the legal system. Please schedule your preferred time below, and we will confirm Stephen's availability via e-mail. These video calls are convenient for first time meetings as well as update meetings about the progression and details of your case. Of course, if you prefer to meet in person that is always available. We will confirm your appointment via e-mail within 24 hours.